Do you wonder why your Profit & Loss statement says you made a profit, but you have no cash? Do you understand how your balance sheet and P&L tie together, and why it’s important to pay attention to both? Join us for a dialogue about managing cash flow, some areas to look for hidden cash, and other tips to insure you are able to operate a sustainable business. Regional directors Bruce Morse and Justin Farley will present this one-hour webinar, and entertain specific questions you may have about managing the cash flow of your business.  This program is being presented at no cost due to a Portable Assistance Grant from the US Small Business Administration. Speakers: Bruce Morse is the Wyoming SBDC Network Director serving Northwest Wyoming. He has held this position since August 1st, 2006. Prior to that, he served in various positions in the banking industry for over 22 years. He is certified as an Economic Development Finance Professional (EDFP), and a GrowthWheel Certified Business Advisor. Bruce was part of a team that investigated, launched and implemented the Financial Health Check-up program and leads the Profit Mastery team. Justin Farley is the SBDC Network Regional Director serving Central Wyoming. Justin brings a background in banking, financial markets, real estate, and business ownership to the position. He has owned and operated two franchises; one in Oregon and one in Casper.